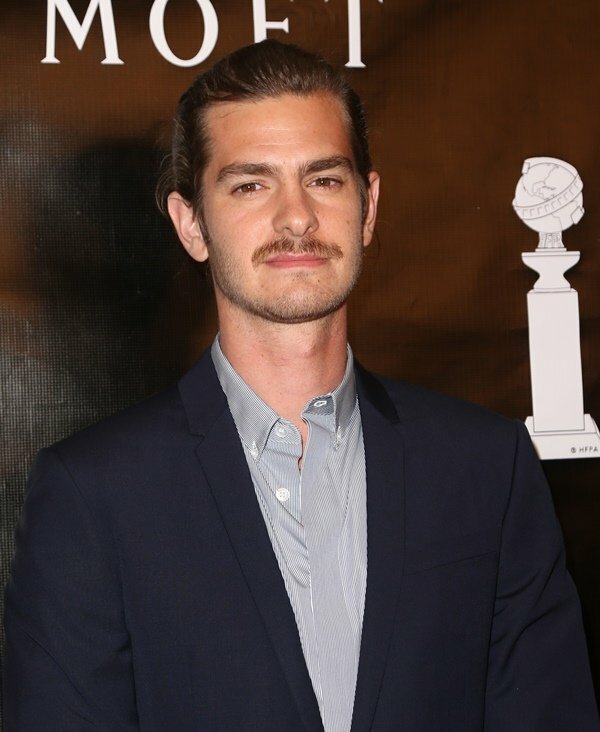 Should we be worried about Andrew Garfield? The tone of his recent interviews is kind of making me worry about him. Garfield has been promoting his new movie, 99 Homes, which deals with class disparity and all the ways in which lower-income members of society are disadvantaged—often cruelly and deliberately—by a system that benefits by keeping poor people poor. (I’ll be reviewing 99 Homes next week and am stoked to talk about this movie.) His interviews have been pretty angsty, but a new one with Vulture takes the angst cake. 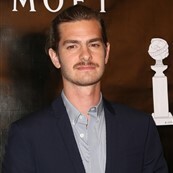 Spider-Man comes up in the interview, as it will for a while for Garfield. I wonder how much of his “we’re never enough” attitude is because of how that whole thing worked out for him. He’s describing himself—white, handsome, charming—and yet still feels like he didn’t measure up to some arbitrary standard. He got a big break but the celebrity machine didn’t anoint him a new god—a concept which also comes up in this interview—instead it spit him out, seemingly a little worse for the wear, and now it seems like he doesn’t quite know what to do with himself. It would be easy to pile on Garfield for angsting about privilege and exclusion, when he’s both privileged and a member of the least-excluded group on the planet (straight white men). But I don’t think he’s whining or complaining here. Like any halfway decent person, he’s uncomfortable with what he recognizes as his extraordinary privilege, and having been kicked in the nuts by the celebrity machine, he’s gotten a taste of what it’s like for everyone else to be made to feel not good enough. And he doesn’t like it, and he wants to change it, but it’s a huge problem and tackling it seems impossible. So he’s having a minor existential crisis. Which is totally fine and someone should really tell him that before he gives himself an ulcer.